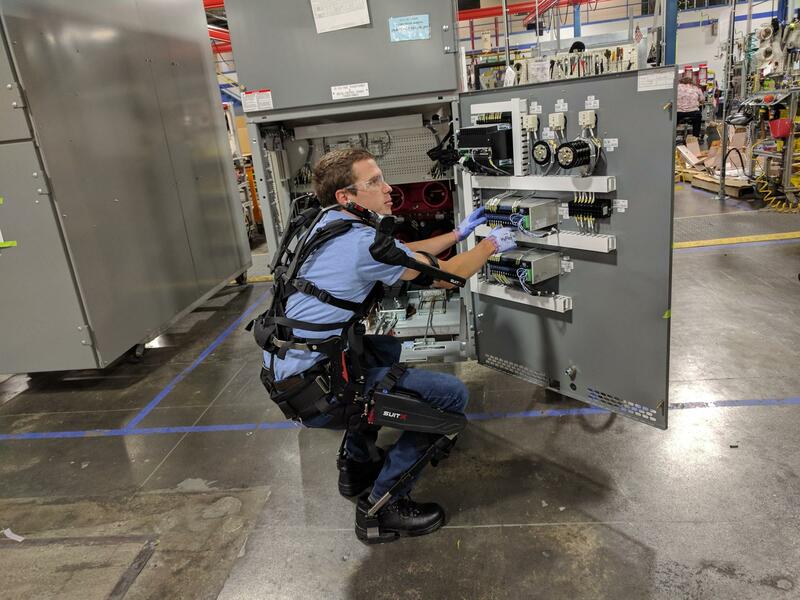 The MAX system is designed to provide a flexible exoskeleton solution that can be adapted for a variety of different workplace tasks. 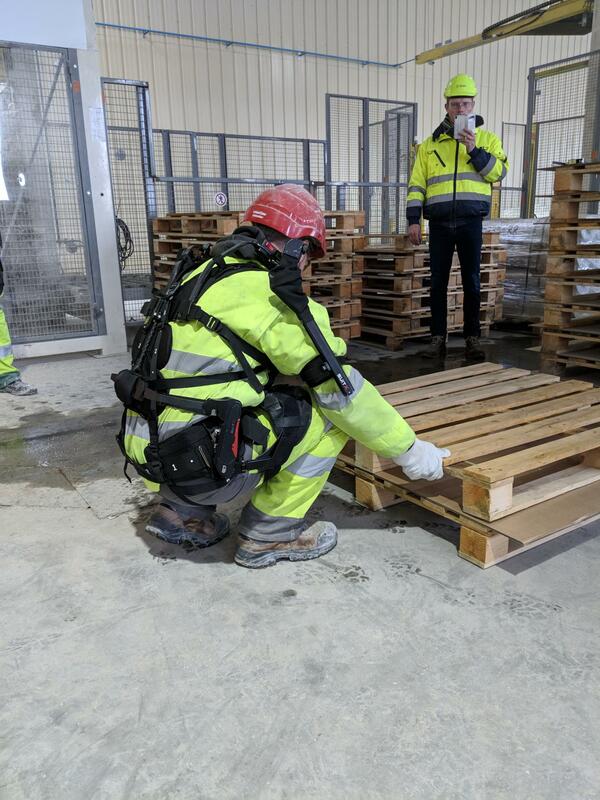 The result is a versatile system that can allow workers to complete shoulder, lower back, and leg intensive tasks with reduced injury risk while remaining comfortable enough to wear all day. 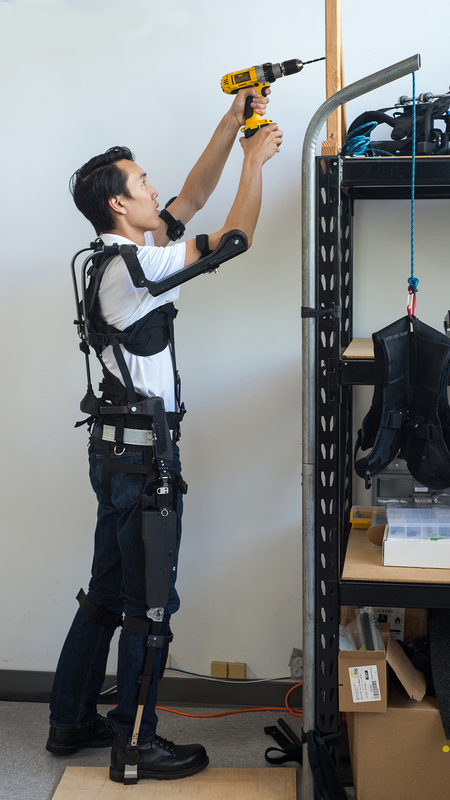 MAX is composed of three exoskeleton modules: backX, shoulderX, and legX. Each module can be worn independently and in any combination depending on need. All modules intelligently engage when you need them, and don’t impede you otherwise. Ascending and descending stairs and ladders, driving, and biking are completely unimpeded. Countless field evaluations conducted at construction, material handling, shipbuilding, foundry, and airport baggage handling sites in the US and Japan, as well as research in Berkeley led to the development of MAX modules. Extensive laboratory evaluations on MAX at the University of California indicate the MAX system reduces muscle force required to complete tasks by as much as 60 percent. MAX won two Saint Gobain Nova Innovation Awards for its intelligent design, effectiveness, affordability, outstanding ergonomic features and ease of use. 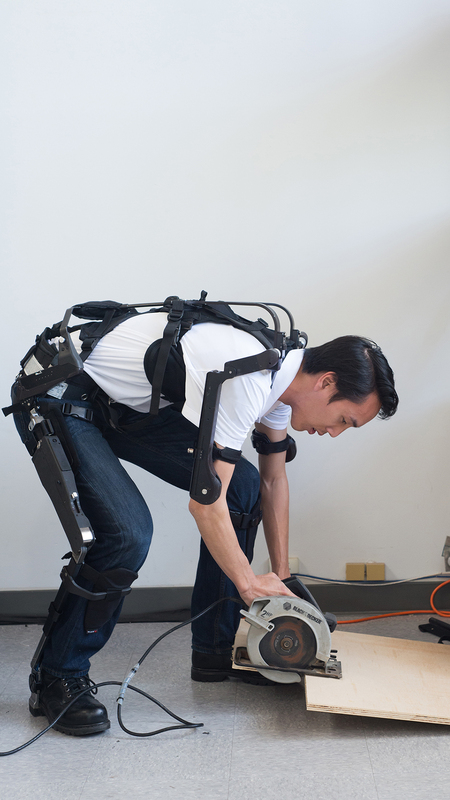 The MAX system combines legX, backX , and sholderX into a full body exoskeleton suit. Though legX, backX, and shoulderX can function independently to reduce forces at the knee, back, and shoulder respectively, combining all three into the MAX system gives operators unprecedented flexibility in reducing forces at all three joints. MAX and its modules benefit workers in many industrial settings including construction, airport baggage handling, logistics, assembly lines, shipbuilding, warehouses, courier delivery services, factories and foundries.